Feel the health benefits of a recliner chair that caters to your ideal seating position. 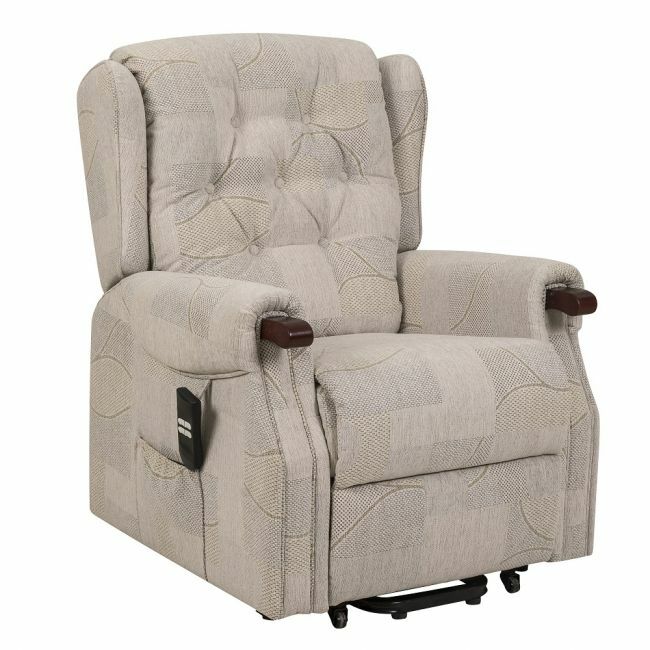 The Warwick riser recliner chair provides comfort and support at the touch of a button. Recline all the way back for a deep and satisfying rest, or gently rise to your feet with the help of the smooth electric motor when it's time to stand.